Fiber Cement Siding Vs. Vinyl Siding - Eby Exteriors, Inc. Choosing the right exterior siding for your home is a big decision based on a variety of factors. From looks and durability to cost and energy efficiency, there’s a lot to consider when selecting from today’s wide-variety of siding options. Two of the most popular choices for Pennsylvania homeowners are fiber cement siding and vinyl siding, both of which have their own unique pros and cons. Which siding is the right one for your home? Unlike vinyl exterior siding, which must be replaced every 20-30 years, fiber cement exterior siding is much more durable and made to last for generations. In fact, when properly installed by reputable fiber cement siding contractors, it’s resistant to sunlight, water, and bugs as it wears just like stone. With proper maintenance, some quality fiber cement shingles and boards, such as Hardie boards, can last a lifetime without the need for siding repair. Fiber cement boards denote quality and look much better than vinyl. While vinyl exterior siding has come a long way, it still looks like, well, vinyl. Whether you opt for cement boards with natural wood grains or go with a smooth finish, there’s nothing quite like the finished look of an exterior clad in fiber cement boards or shingles. Experienced siding companies will help you select the right fiber cement siding to achieve the perfect look for your home. In many cases, fiber cement boards are also historically approved. Whether you have a classic Victorian or stately Colonial, experienced home improvement contractors, like Eby Exteriors, can replace rotten and outdated wood siding with natural-looking fiber cement boards and receive a seal of approval from your area’s historical restoration society. Fiber cement exterior siding is incredibly durable and looks great, but installing it is more complicated and time-consuming, which typically drives up its cost. Nonetheless, a reputable siding contractor will have the process down to a science to reduce the time and cost involved with the installation. Experienced fiber cement siding contractors will also go over the siding options with you to help you make the best choice for your home and your budget. Vinyl exterior siding took off in the 1960s as an inexpensive siding option. Today, it can be found on over half of U.S. homes. The biggest reason for its popularity is its low cost and easy installation. In addition to being less expensive than fiber cement boards, PA vinyl siding companies can clad a home in the material in under a day in most cases, helping to drive down installation costs even further. While fiber cement shingles and boards are now available from home improvement contractors already painted and in several styles, there are literally hundreds of vinyl exterior siding style and color options to choose from. That being said, exposure to the sun and other elements can quickly dull and diminish its looks. Vinyl exterior siding is less durable than fiber cement. 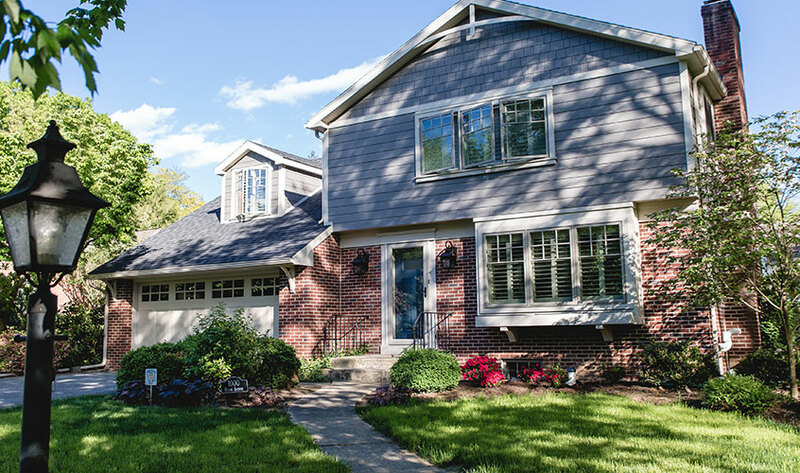 Scorching sunshine, hail, and freezing snow can take its toll, resulting in the need for siding repair or replacement much more frequently than fiber cement exterior siding. Nearly any new siding will instantly improve the look and value of a home, but vinyl exterior siding falls short in the looks department in comparison to the high-quality, finished look of fiber cement boards and shingles. Vinyl exterior siding has a high expansion coefficient, and it is constantly moving and flexing. Therefore, it must be installed to allow for this movement in order to avoid buckling, cracking, or leaking. Unfortunately, many exterior siding contractors fail to understand this and do a poor job, leading to future siding repairs. Need New Exterior Siding Installed? 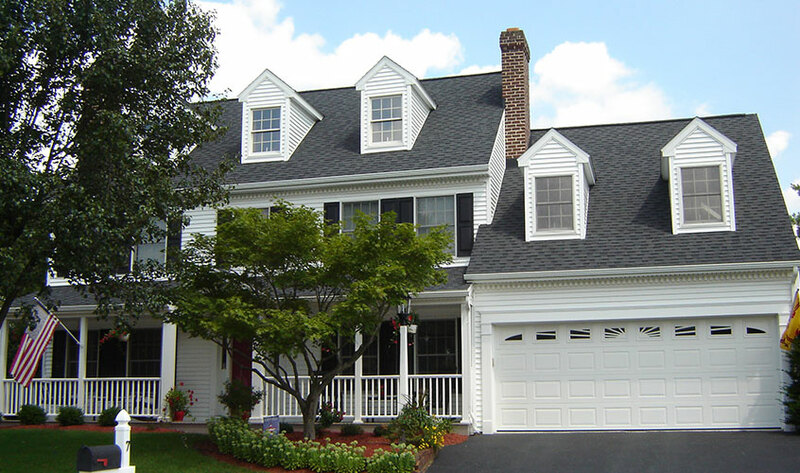 For over 20 years, Eby Exteriors has been installing fiber cement and vinyl exterior siding on homes throughout Lancaster, York, Wyomissing, and Harrisburg, PA. We’re the area’s #1 siding contractor for a reason and specialize in exterior siding on residential homes. Contact us to unlock your home’s true potential today!